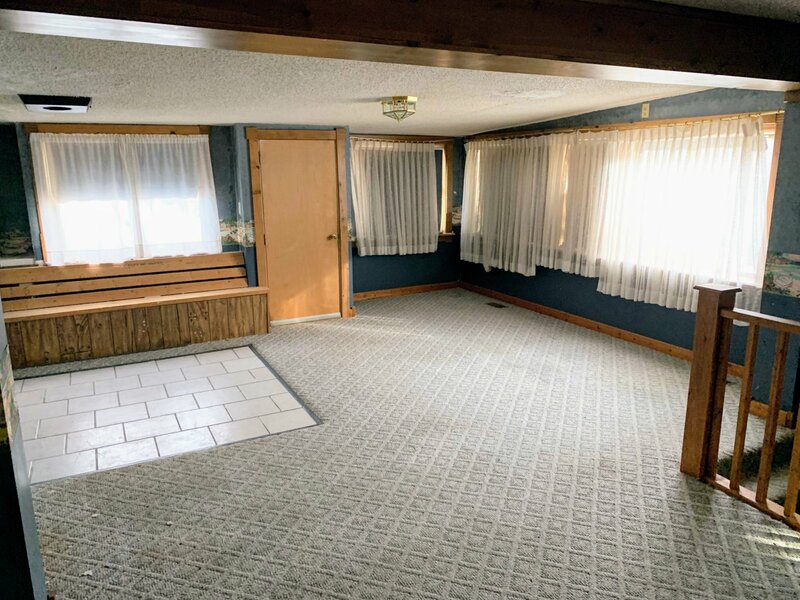 This family home brings it all together to give you a wonderful floor plan and plenty of open space. 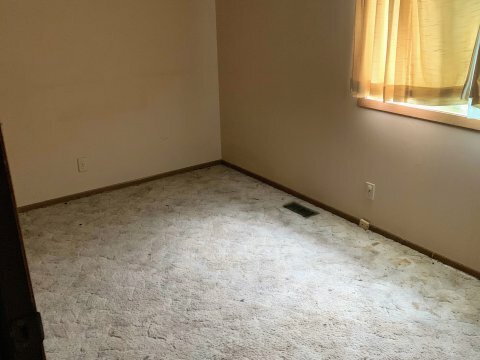 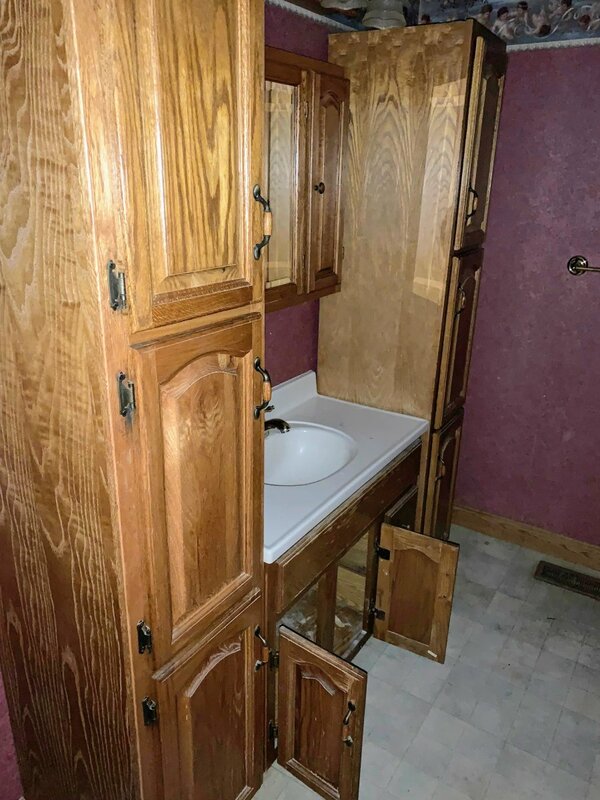 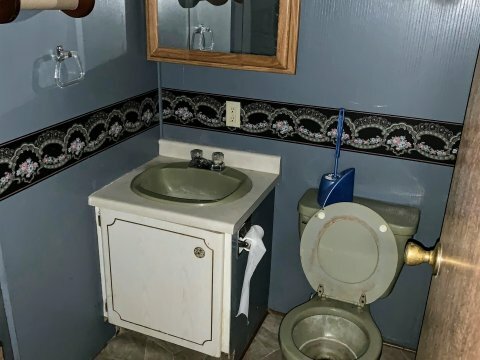 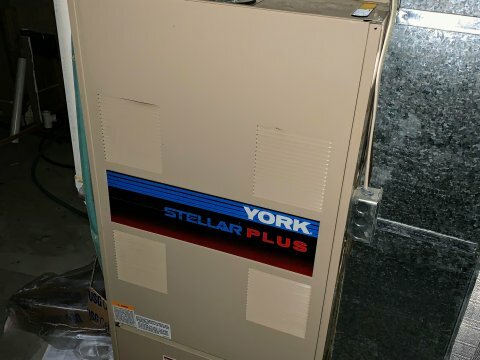 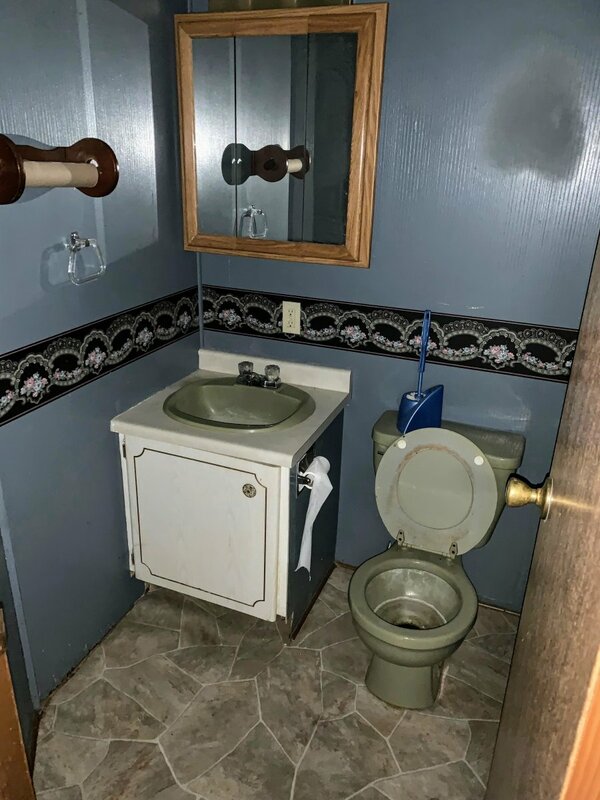 5 bedrooms and 2 full bathrooms. 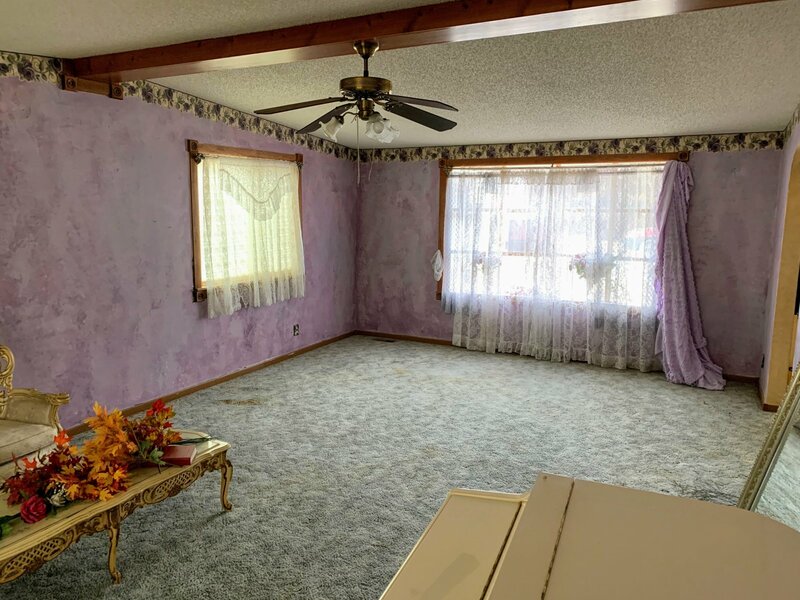 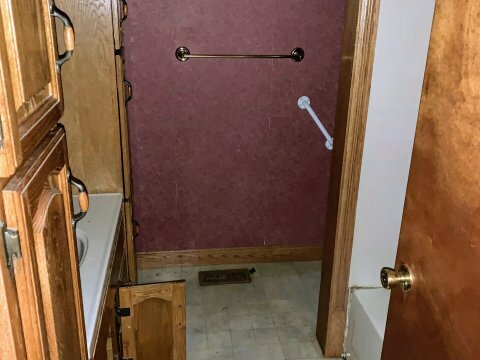 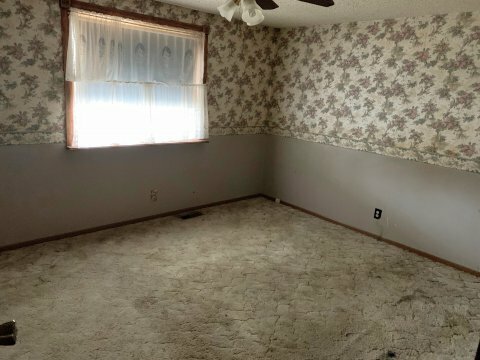 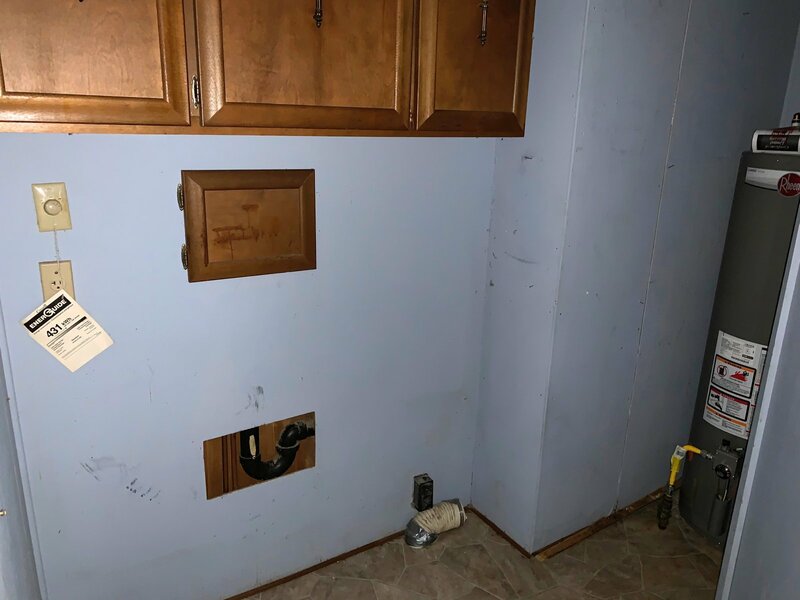 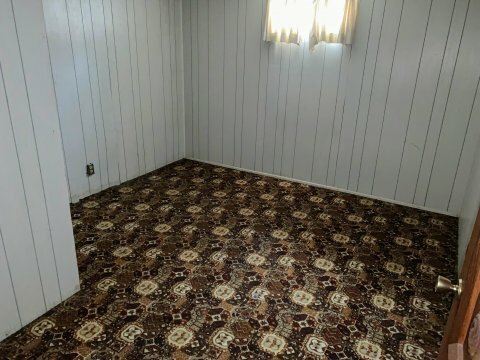 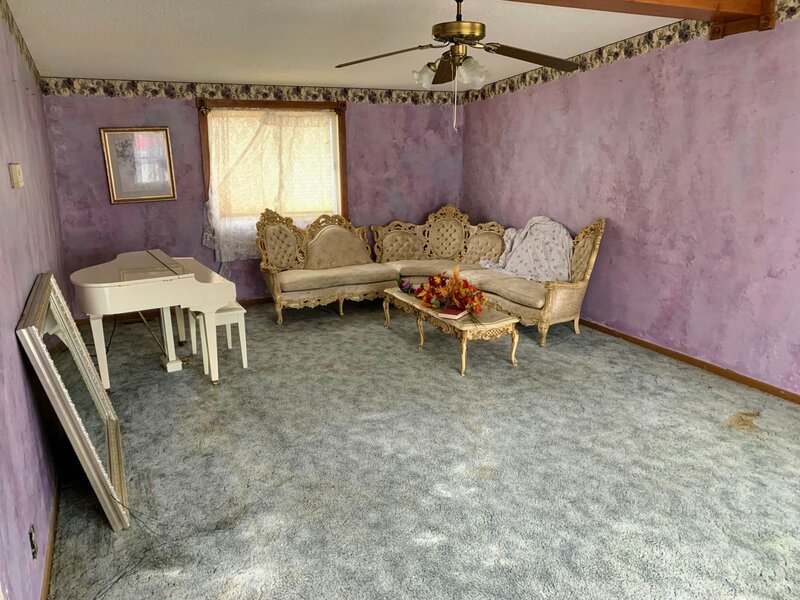 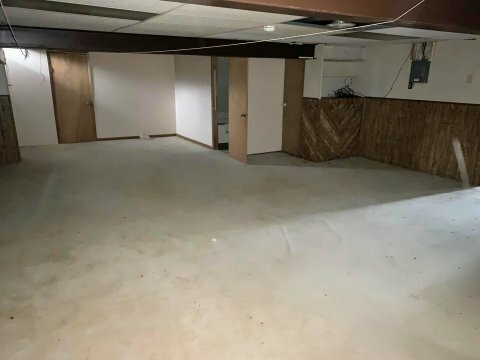 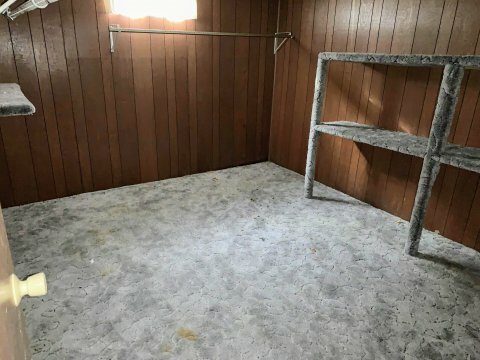 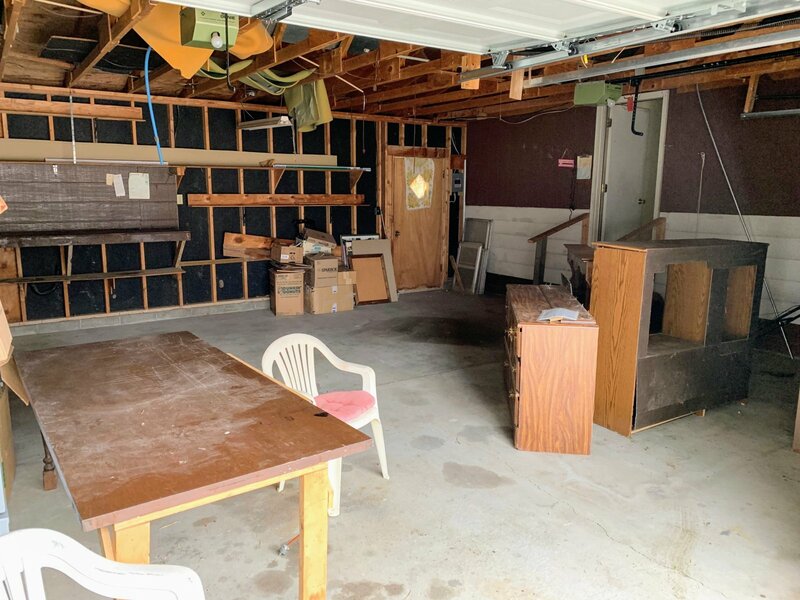 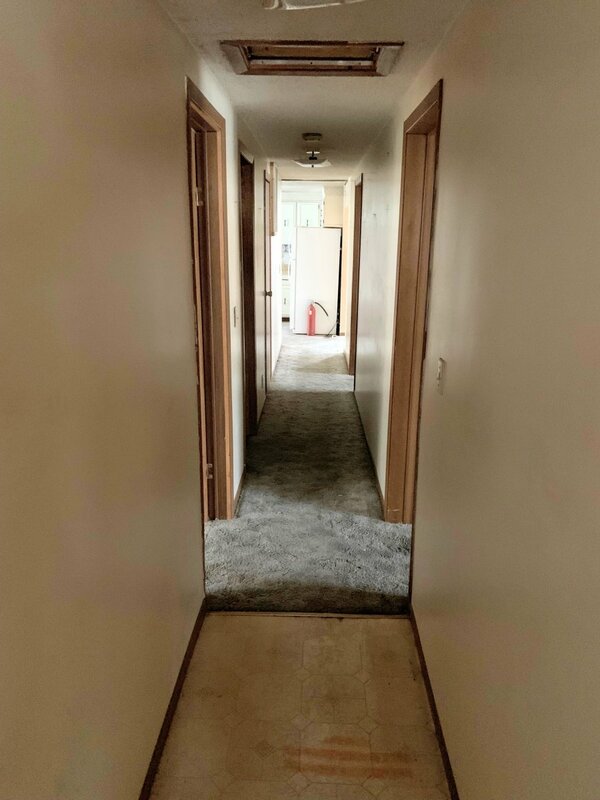 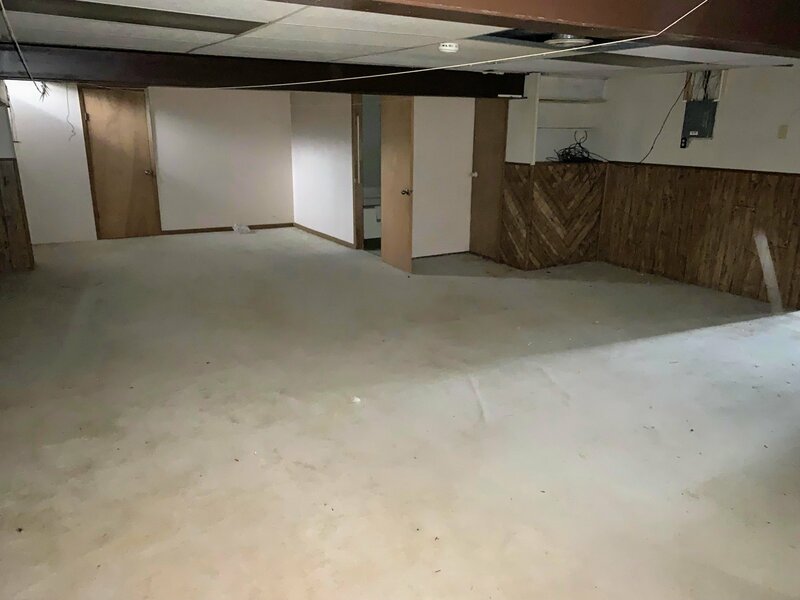 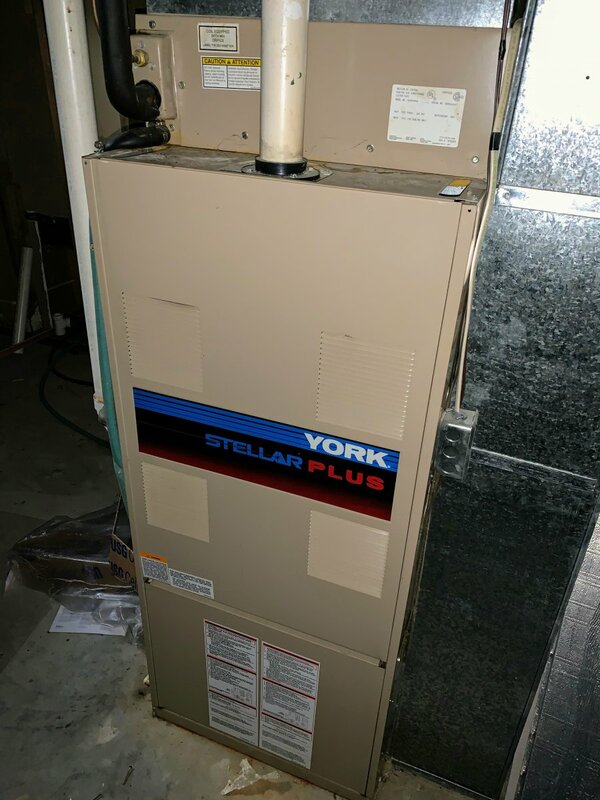 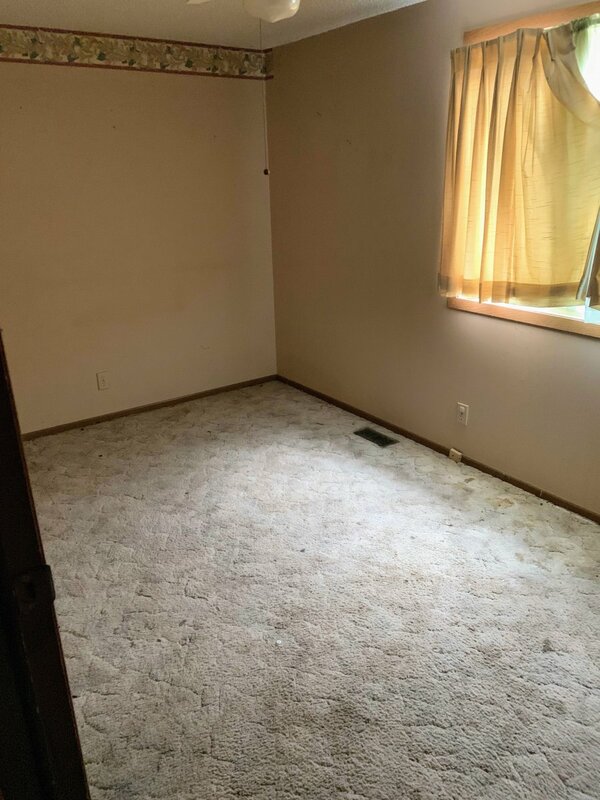 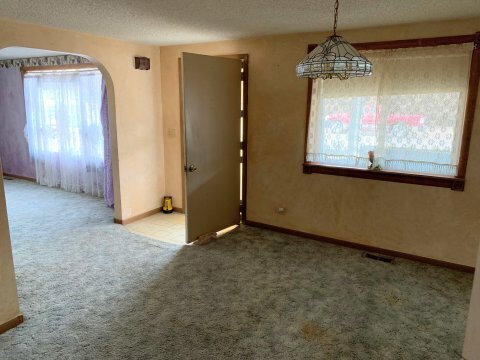 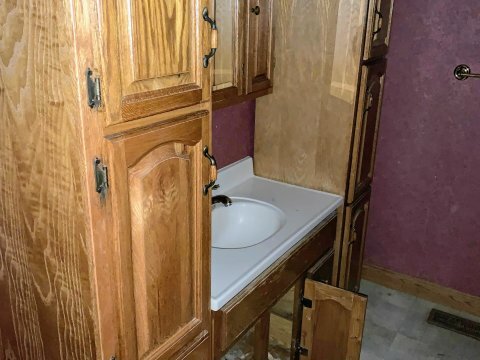 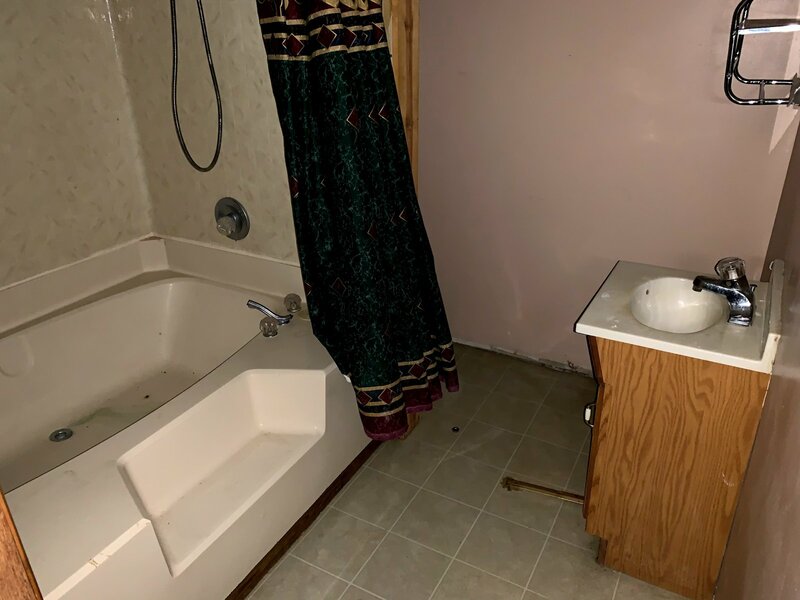 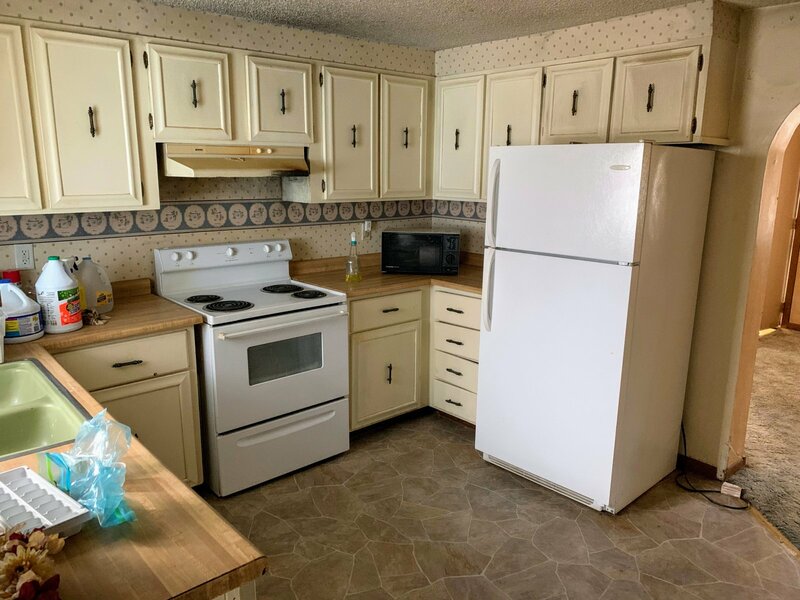 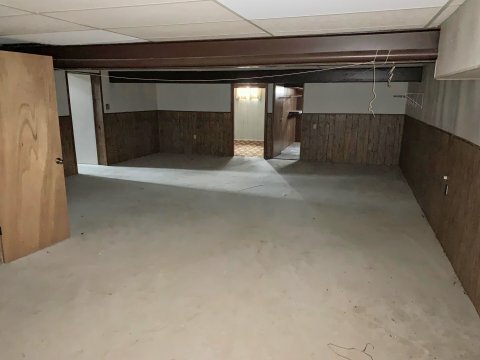 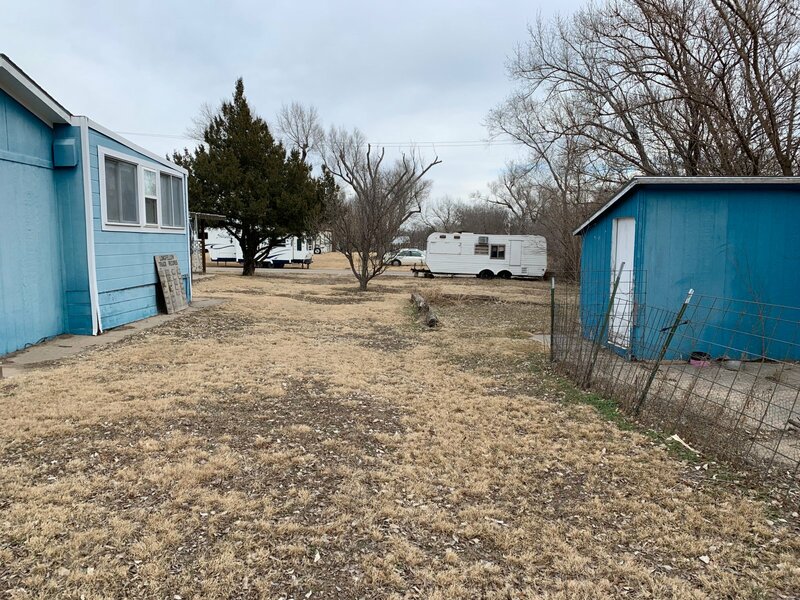 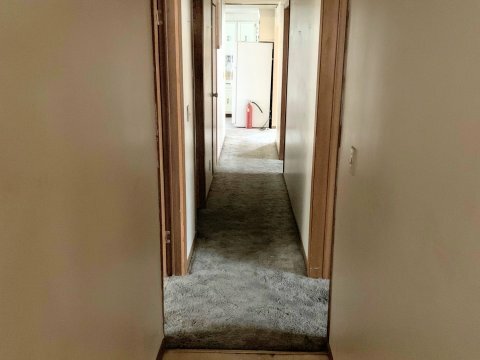 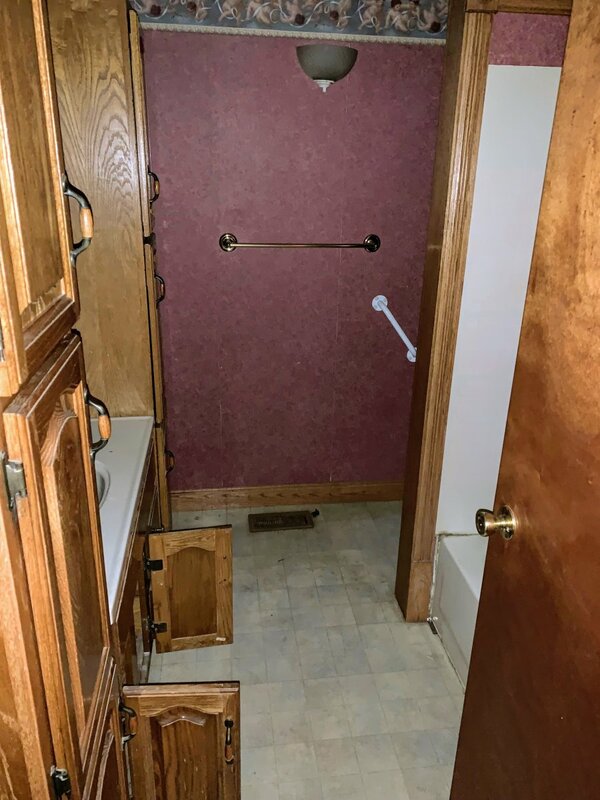 The main floor of this manufactured home features two large living rooms, dining room, kitchen, laundry nook, three bedrooms, full bathroom and a half bath. 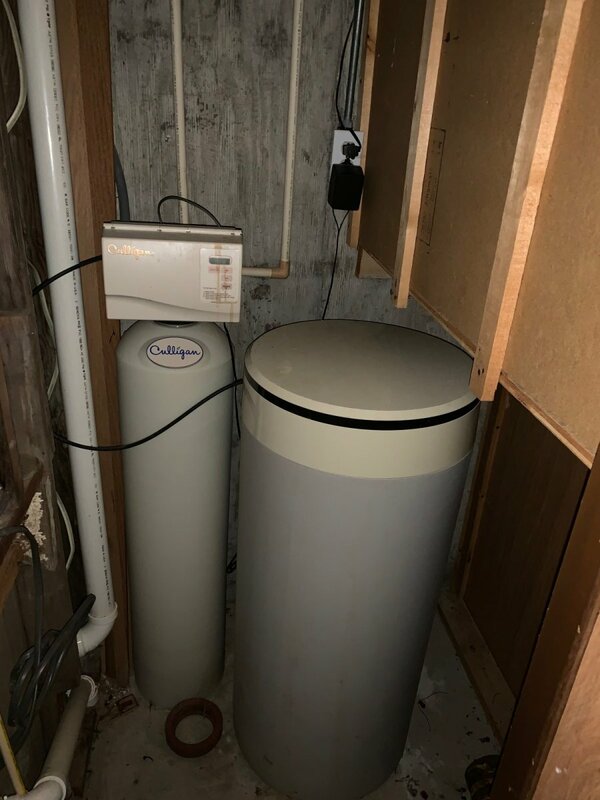 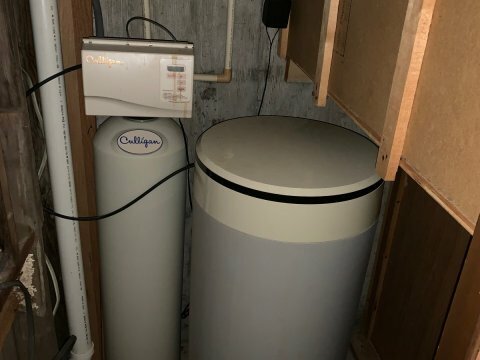 The basement features a large open family room, two bedrooms, a full bathroom and a mechanical/storage room. 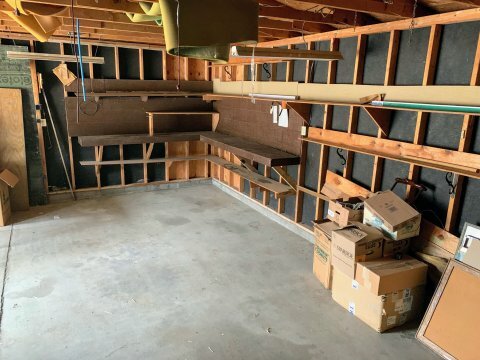 Attached double car garage. 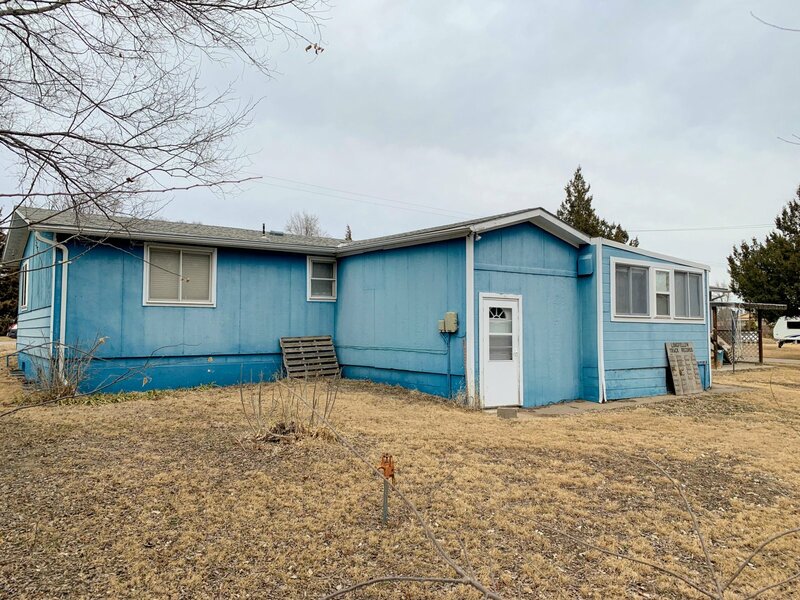 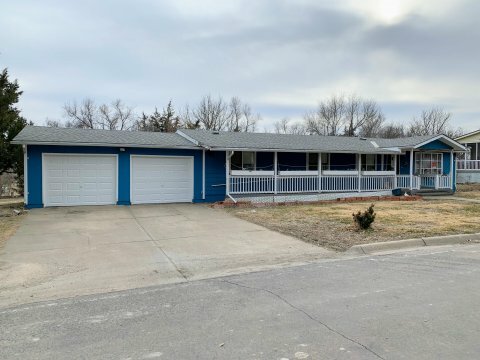 Call today to look at this nice family home in Hill City, Kansas.